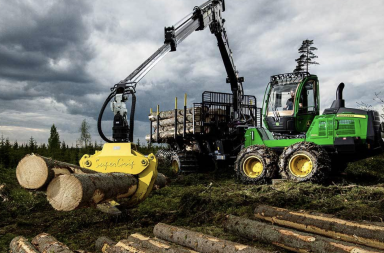 Few markets for forest machines are so completely dominated by one brand as the company IRUM rules the Romanian market. The domestic skidder producer have some 80 percent of this market. Together with their service network and after sales market, IRUM’s position should make most forest machine producers green with envy. 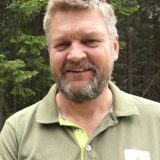 International skidder manufacturers as HSM and Noe from Germany or American John Deere tries to enter the Romanian market with their smaller models so the competition will sure be strengthened. At the same time IRUM goes for export to extend their market abroad. 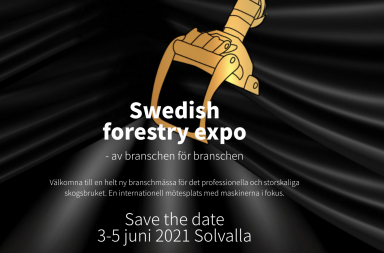 The latest model, the TAF 2012 is already on the market in Poland, France, Hungary and Slovenia and now IRUM extend their market efforts further with participation at World leading forestry show Elmia Wood 2017. There are appr. 4,000 to 5,000 TAF skidders working in the Romanian woods, and a considerable lot of them are various years old. 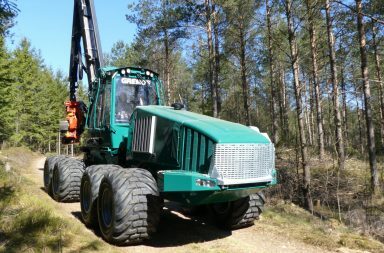 Most of the skidders working in the Romanian forests are TAF 690’s or even older models. Those machines are simple but durable and they bring millions of cubic meters to Romanian landings every year. Very often at difficult conditions such as very steep terrain, big and heavy trees as well as bad roads and long driving distances. 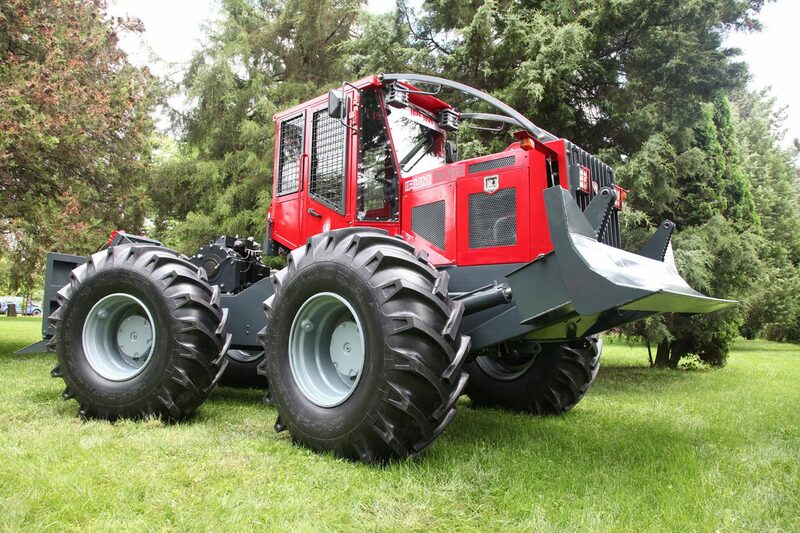 The skidder TAF 2012 was first presented at the KWF forestry show in Germany 2012. From that point forward, IRUM has built up a sales network in countries as Germany, France, Belgium, Hungary and Bulgaria. The TAF 2012 is produced in some different applications depending of the market and the methods used. 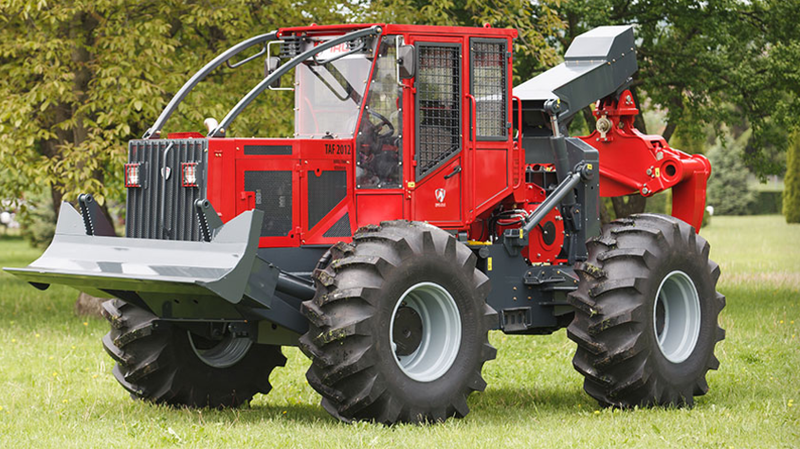 The latest update is the TAF 2012 G, a versatile grapple skidder. The company IRUM was set up in 1953 as a state owned organization in the Communistic Romania. Toward the late 60s they started to produce simple tractors and skidders for the Romanian forestry. The Oltean family, who have solid binds to the IRUMS home base in the city of Reghin, bought the “ruins” of this Communist-time industry in 1999. Step by step they developed a modern manufacturing industry where TAF-skidders since then had rolled out to the domestic market in hundreds every year. The machine’s were designed to meet the requirements of Romanian forestry and thank’s to a favorable pricing they have sold in vast numbers. The constructions has been simple yet durable and well approved. Today more than 400 persons work at IRUM’s industry in Romania where all the skidders are produced. In addition to the forest machines, the company also produce farm tractors in a JV with Belarus. Within the family business, we also find company Maviprod SRL, which is the Romanian importer of Perkins, the same engines that gives the TAF skidders their power.